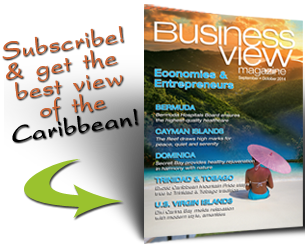 Business View Caribbean interviews Dr. Gelia Frederick-van Genderen, Director of the Water Authority of the Cayman Islands – best practices Cayman government. 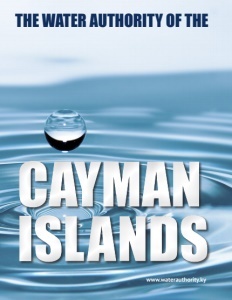 In 1981, the government of the Cayman Islands formed the Water and Sewerage Project Office. Its mission was to create a plan for a single body with the responsibility for all water-related matters in the country, plus the capability of providing the necessary public facilities to achieve that aim. 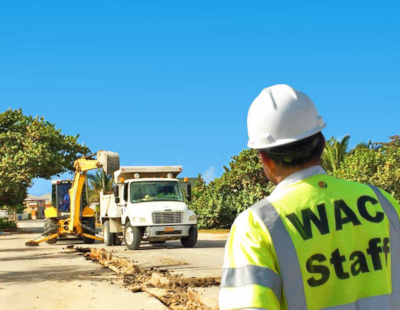 In early 1983, the Water and Sewerage Project Office presented its plan to the government, and soon thereafter, the Water Authority of the Cayman Islands was established as a statutory body with the passage of the Water Authority Law. To ensure that the entire population of the Cayman Islands have access to a pure, wholesome, and affordable supply of potable water; and to regulate other entities who are licensed by the Government to provide public water supplies. To protect and develop groundwater resources for the benefit of present and future populations of these islands. To provide for the collection, treatment and disposal of sewage within these islands in a manner that is safe, efficient and affordable. To operate in such a manner as to be financially self-sufficient, while contributing to the economy of these islands and achieving a reasonable and acceptable return on capital investments. BVC: Can you talk about the history of the Authority and some of its important milestones? Frederick-van Genderen: “This is a very exciting year for the Water Authority because it represents the 35th Anniversary of the Authority’s establishment in 1983. Looking at the Water Authority today, it is hard to imagine that this multimillion-dollar water and wastewater utility was once a small government project funded by a grant from the United Nations Development Program. “Back in those days, the Authority was just coming into its own and figuring out the path forward. 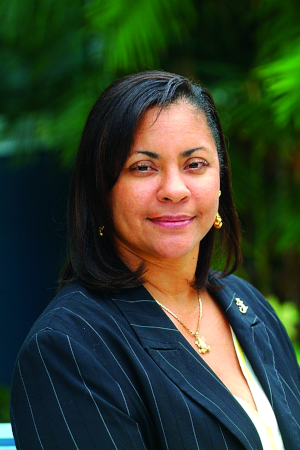 The Authority’s initial plan to supply the population of the Cayman Islands with water was to make use of the country’s groundwater resources. It quickly became apparent, however, that this would not be feasible in the long term, so the Authority decided to turn to desalination. The first water production plant utilized waste heat from the local electricity supplier to produce desalinated water. This plant was soon replaced by a reverse osmosis plant to meet the increased demand within its rapidly growing water distribution system. BVC: Can you talk about the Authority’s growth and its day-to-day operations? Frederick-van Genderen: “Even for someone who has been with the Authority for 30 years, it can be hard to explain the pace of development that the organization – and the country as a whole – has experienced. In the space of just a few decades, the Authority has gone from being a small, government department with half a dozen people to an organization of more than 130 employees serving more than 18,000 customer accounts with water and sewerage services. “The Authority currently has 5 RO plants and 10 reservoirs with a combined total storage capacity of 14.2 million US gallons. 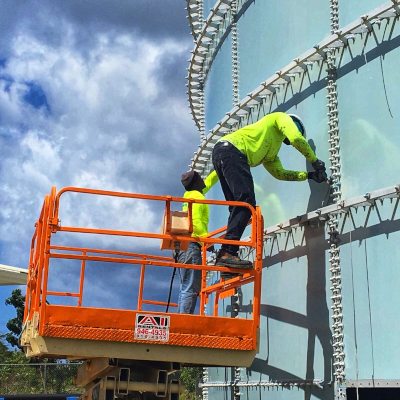 The Authority is currently working with the Florida Aquastore to construct a new, factory-coated bolted steel water storage tank at our Red Gate Water Works facility. Once completed, this tank will add another 2 million US gallons to our current storage capacity. 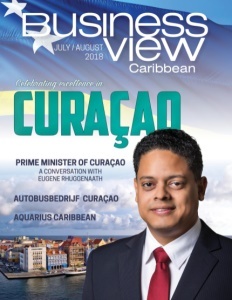 “The Authority’s public water supply service currently includes Grand Cayman and Cayman Brac, but we also have plans to expand service to Little Cayman, the smallest of our three islands. Our current focus in the Sister Islands, however, is on Cayman Brac and successful completion of the Piped Water Expansion Project there. The Authority opened its first RO plant in Cayman Brac in 1991, and began providing trucked water service thereafter. As the Brac continues to grow, trucking the water required (especially to developments with large water requirements such as the Faith Hospital) is no longer economically viable. BVC: What characteristics of the Authority, in your estimation, makes it special? BVC: Has anything recently occurred, or planned for the near-term future, that’ll impact the way you do things? Frederick-van Genderen: “One of the most important ongoing projects for the Authority is the Piped Water Expansion Project in Cayman Brac. Over the past five years, the Authority has invested CI$4.5m in water infrastructure in the Brac. This represents significant capital expenditure for the Authority, but it is essential to building the necessary infrastructure to ensure reliable piped water service to our Brac customers. The Piped Water Expansion Project in Cayman Brac aims to provide all residents of the second-largest of our three islands with piped water and includes the construction, within the next two years, of a new water production, storage, and pumping facility located on the Bluff at a higher elevation to ensure its reliable long-term operation and improve security of the island’s water supply. Check out this handpicked feature on the Ministry of District Administration, Tourism and Transport for the Cayman Islands. A leading player in the retail insurance sector, British Caymanian Insurance Company Limited (BritCay) is a subsidiary of Colonial Group International (CGI). With over 280 employees, and offices in Bermuda, Barbados, the Bahamas, the British Virgin Islands, Turks and Caicos and the Cayman Islands, CGI offers a complete range of premier financial and insurance services to our individual and corporate clients. 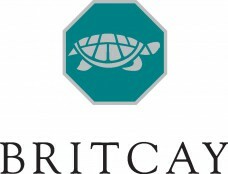 Headquartered on the 3rd & 4th floors of BritCay House at 236 Eastern Avenue, with a satellite office at 12 Kirkconnell Street in Stake Bay, Cayman Brac, the company has been a part of the local community since 1984.